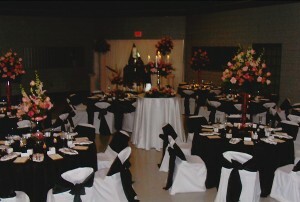 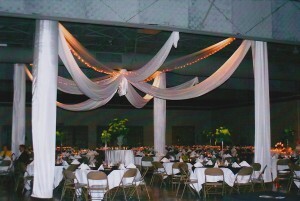 The Main Hall can accommodate up to 700 guests. 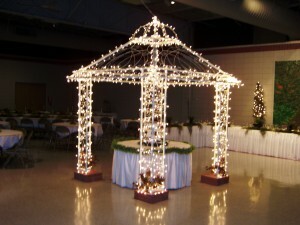 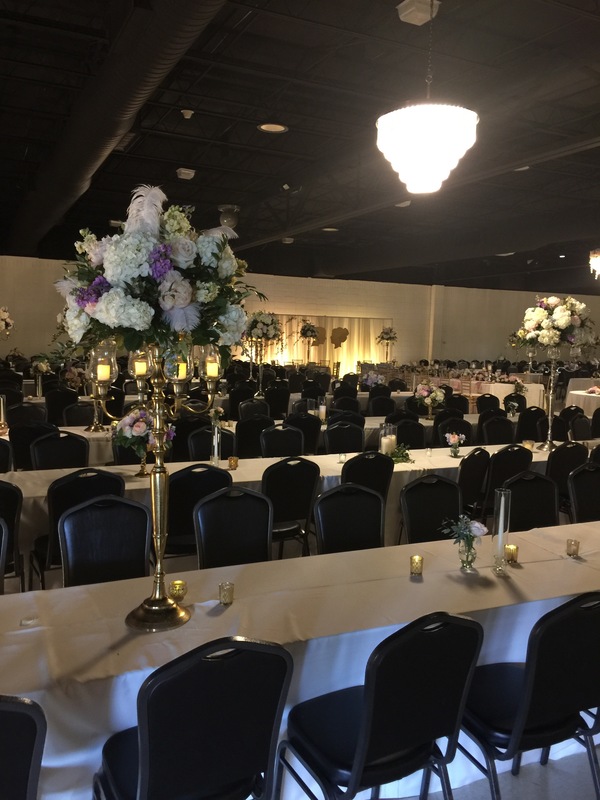 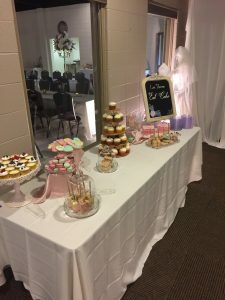 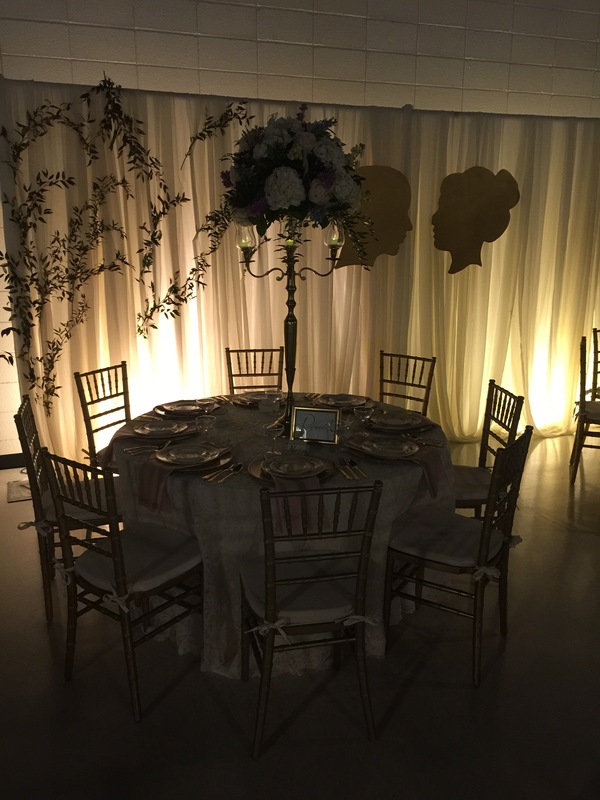 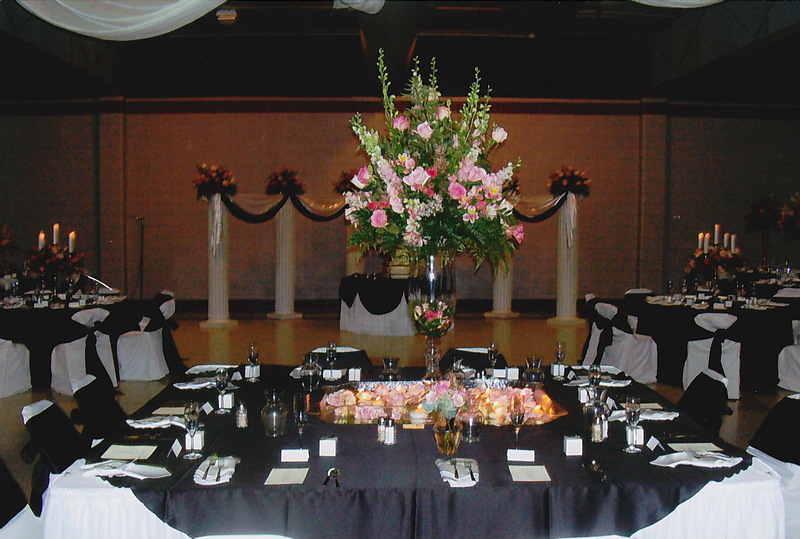 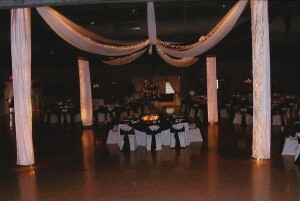 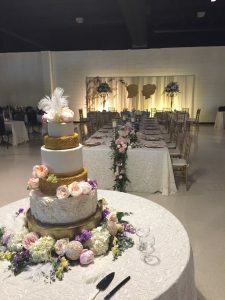 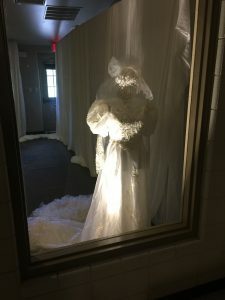 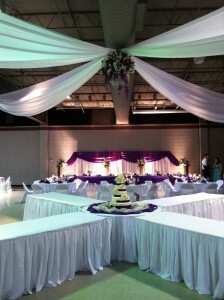 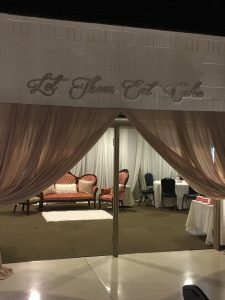 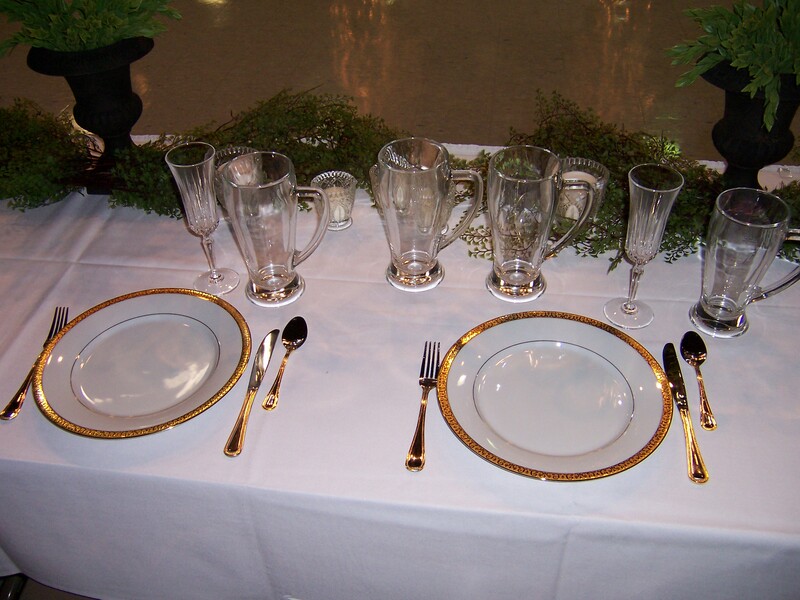 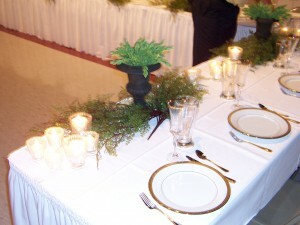 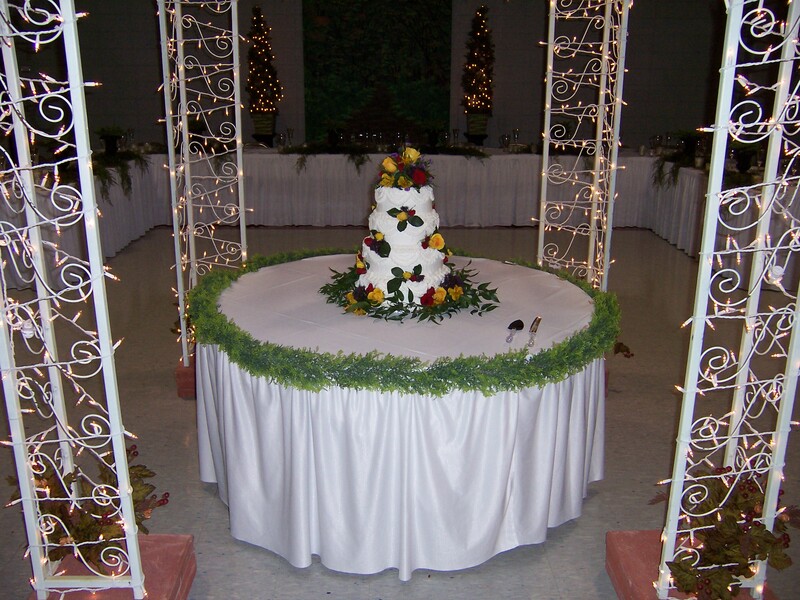 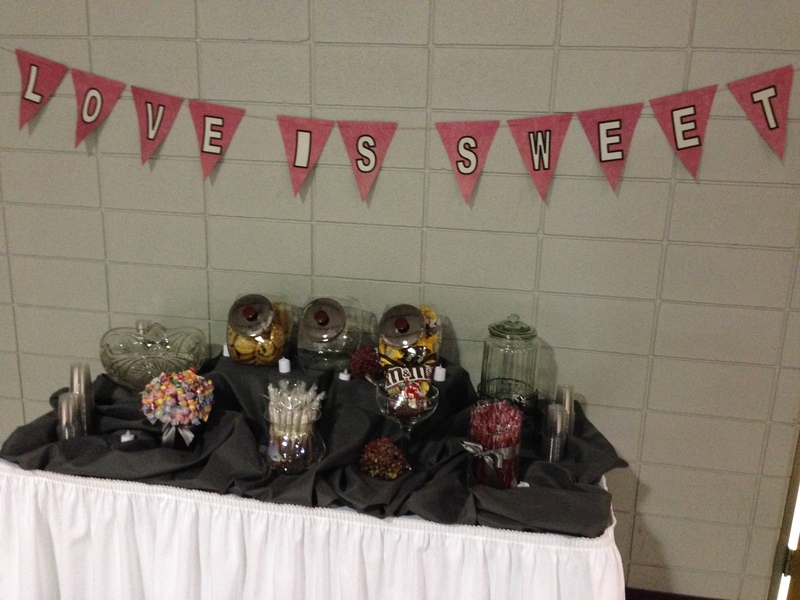 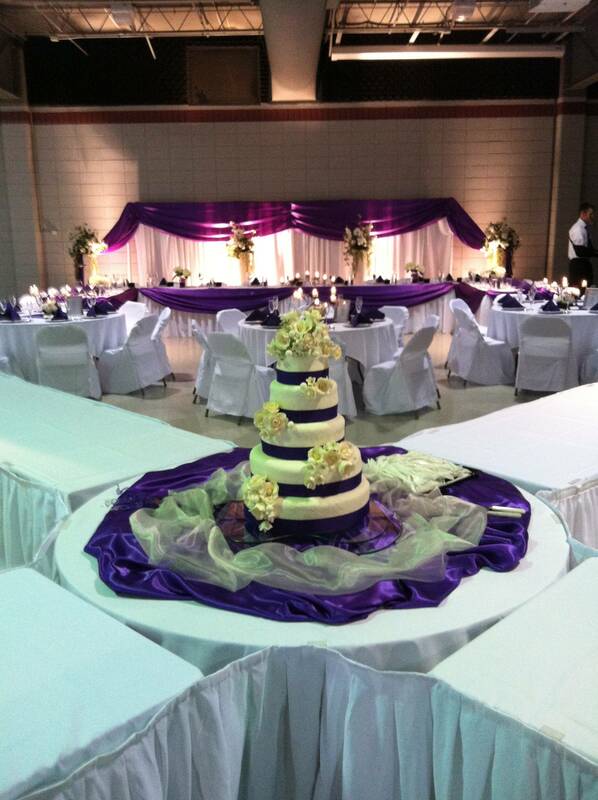 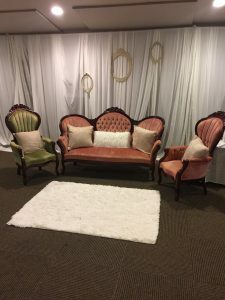 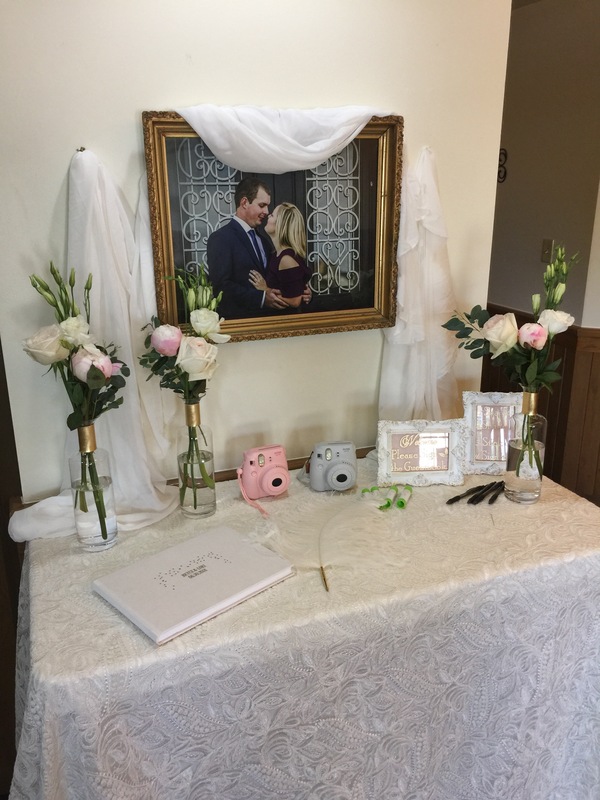 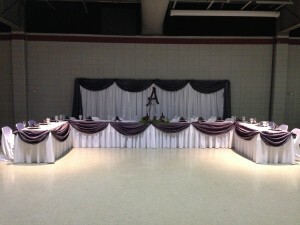 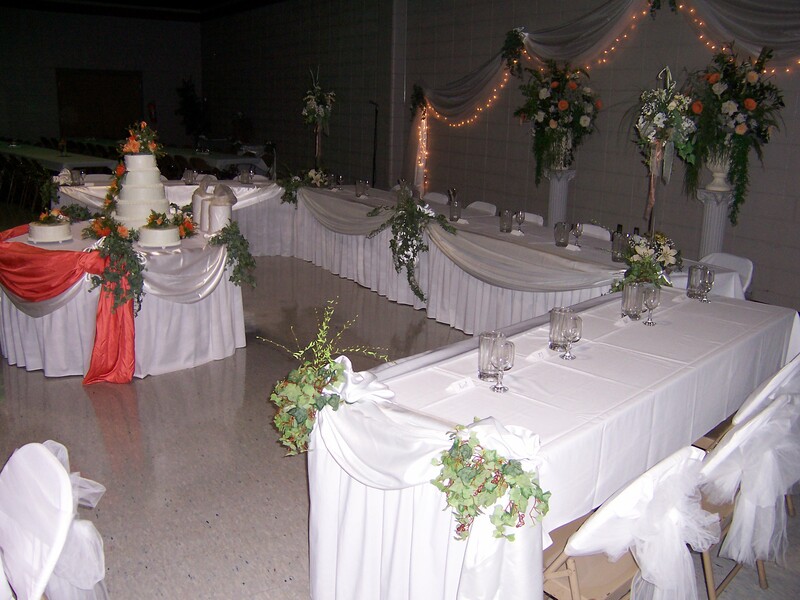 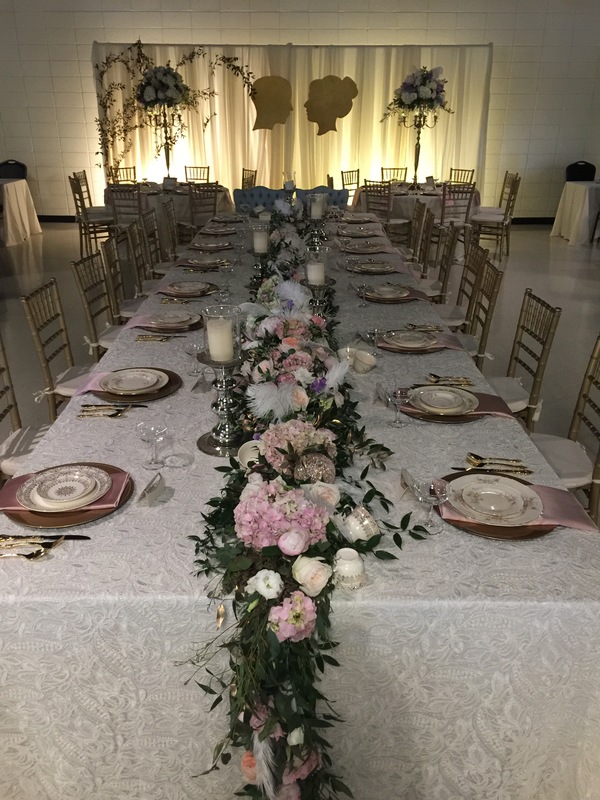 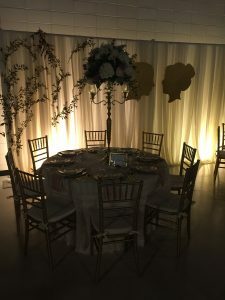 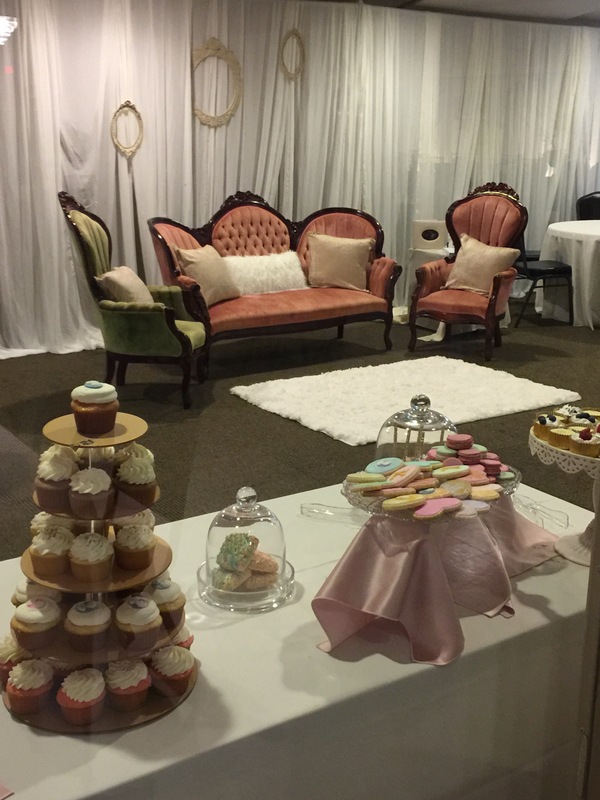 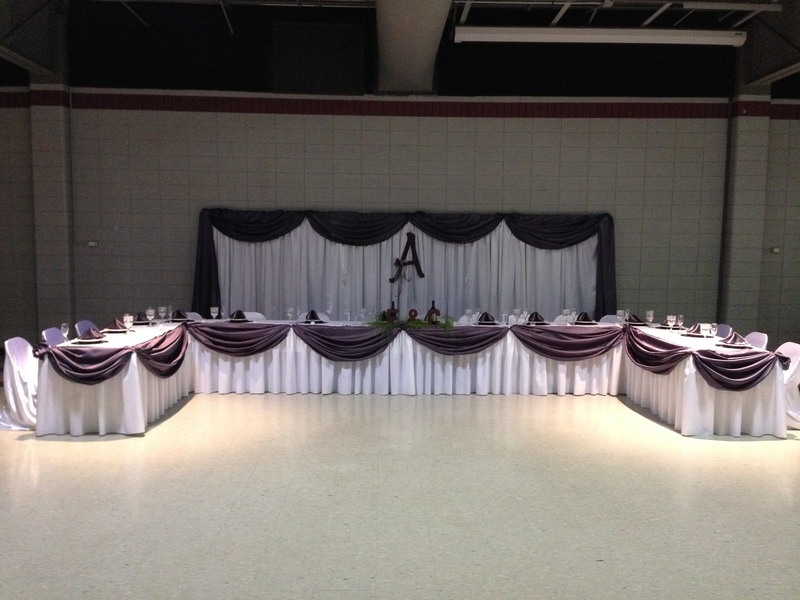 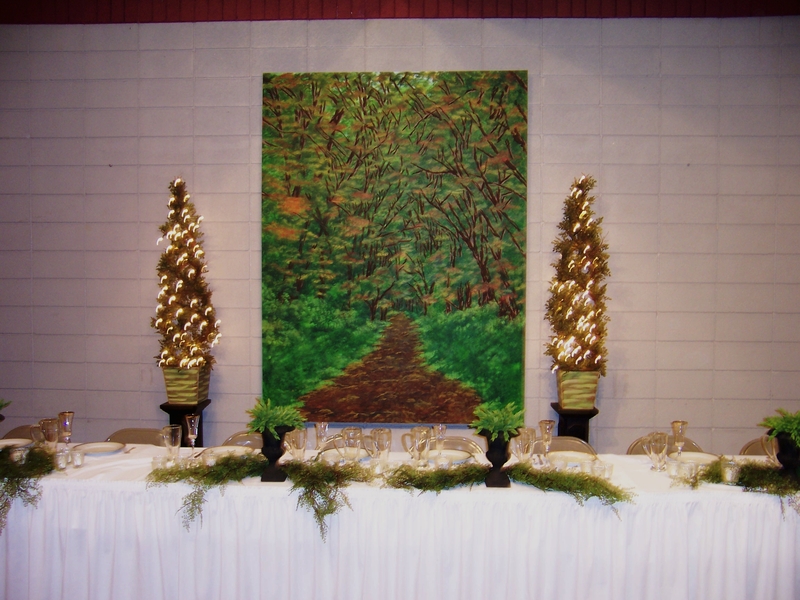 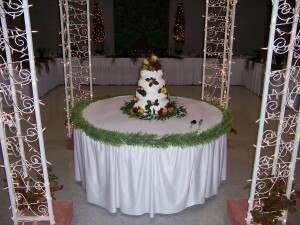 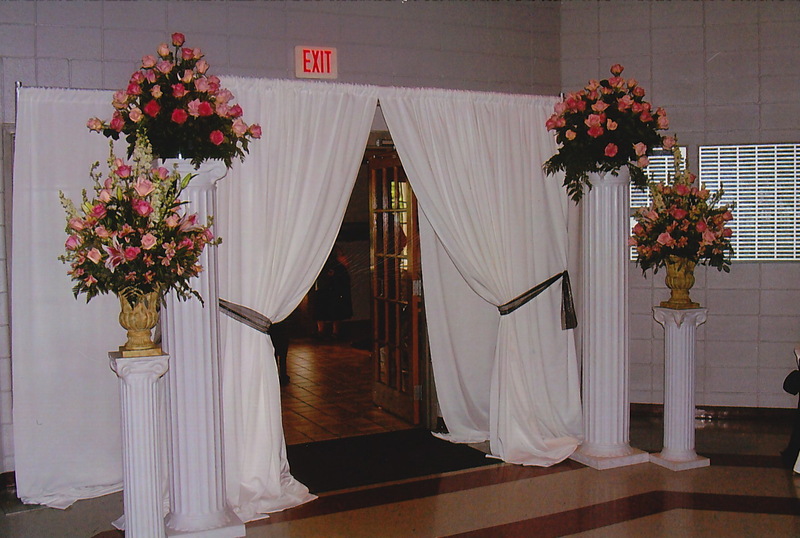 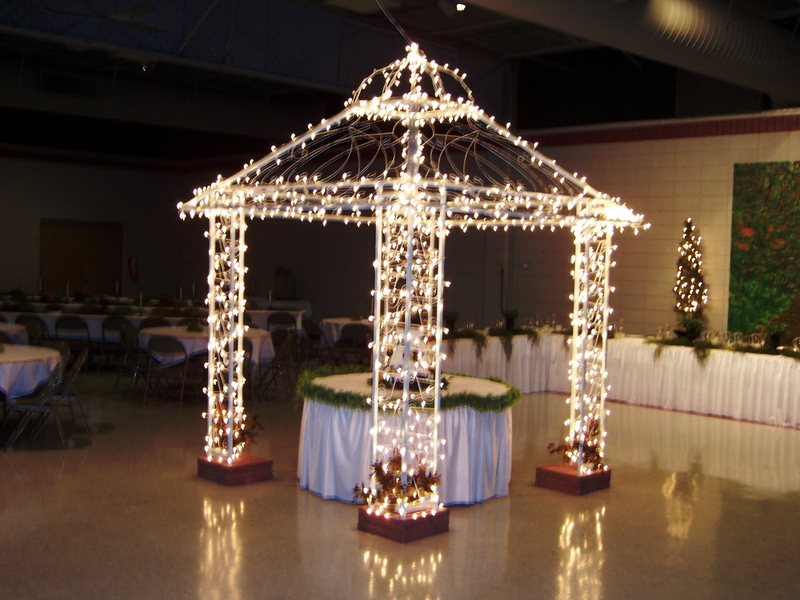 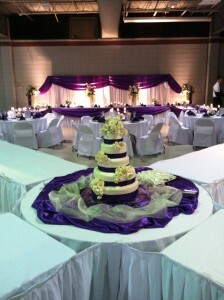 The renter can choose from a variety of setups or can even request their own set up for their special event. 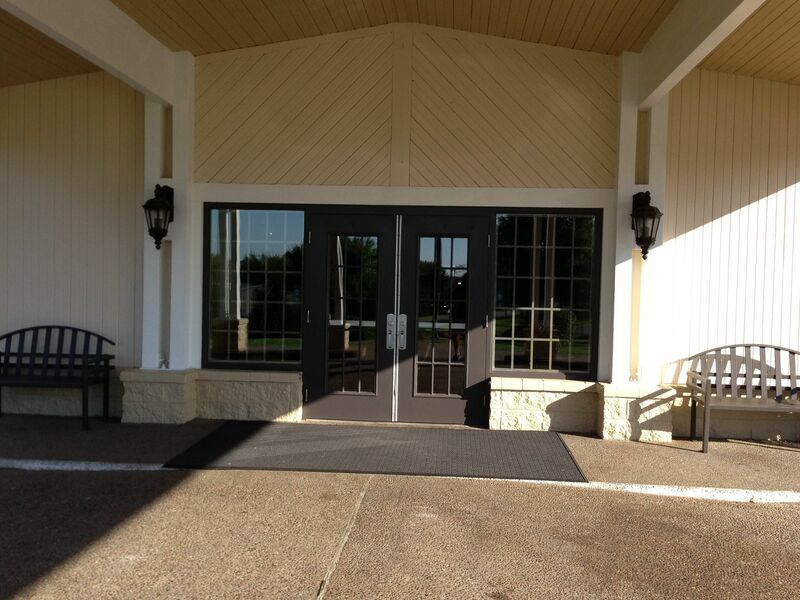 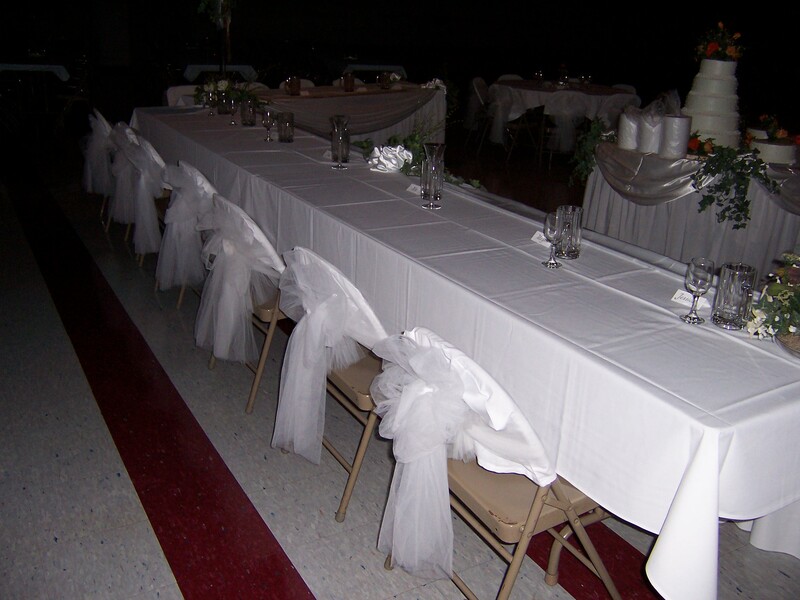 The community center has both rectangular and round tables to meet your needs. 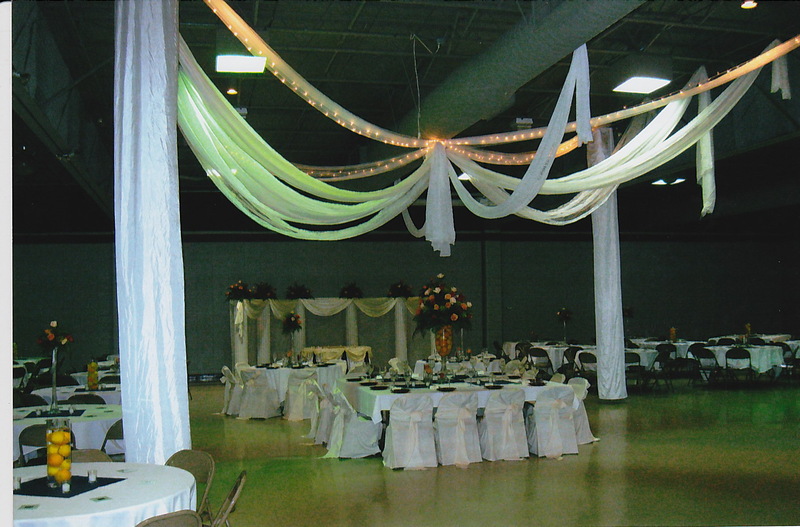 Our spacious hall has an outstanding sound system, large screen projection screen, and free wifi. 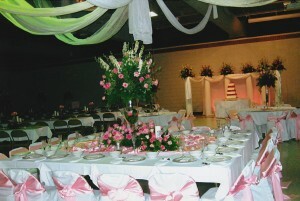 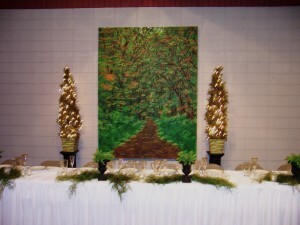 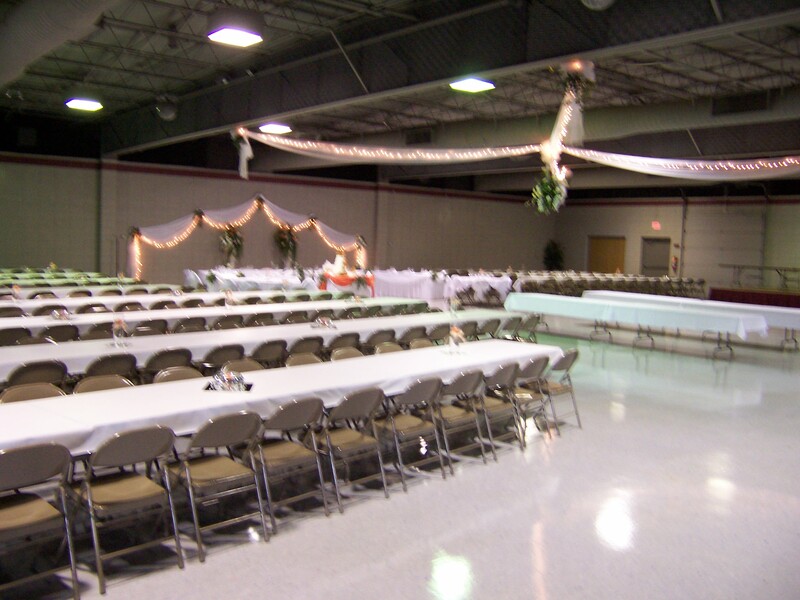 Besides wedding receptions, this hall is ideal for corporate events, shows, proms, and auctions.